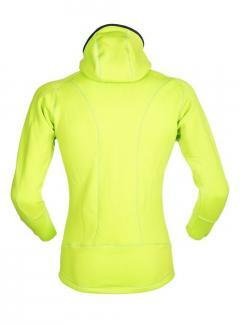 The men’s fleece sweatshirts are the product that, as a first or second layer, can never be missing in the set of an outdoor outlet. 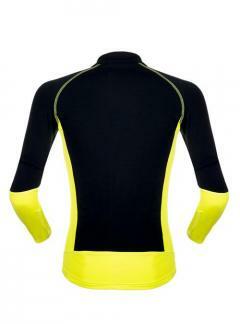 Always stretch materials to ensure perfect wearability and different weights to meet different thermal requirements. FREE SHIPPING FOR ALL PURCHASES OVER € 250. 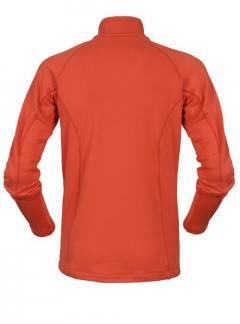 Thermal opened Fleece with side pockets and one on the chest.Made with GRID STRETCH FLEECE stretch thermal fleece with antipilling treatment that ensures excellent resistance to wear. 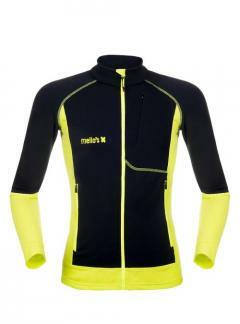 Lightweight technical fleece, long zip with side pockets and chest pocket with invisible zip. Flatlock seams for maximum comfort. 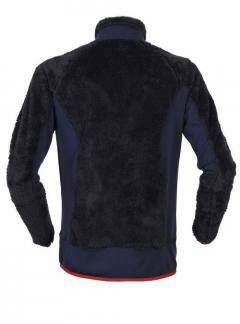 Fleece jacket made of FUR FLEECE double thermal fleece, warm and extremely soft to the touch. The “furs” effect construction makes it resistant to wear, light, thermo-absorbent and very breathable. 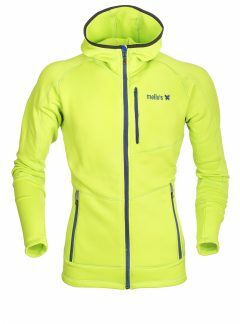 Thermal Fleece with hood. 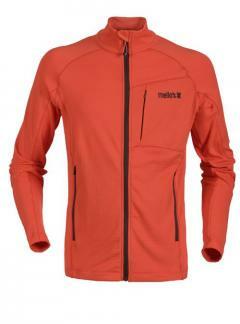 Stretch hybrid jacket with hood, side pockets and one on the chest. 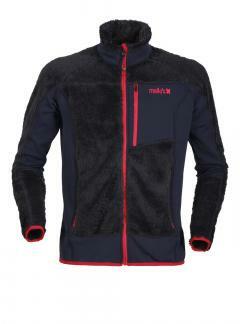 Made with STRETCH FLEECE stretch thermal fleece brushed backwards with anti-pilling treatment.